Description - Choose wallpaper based on Domestic Cats to Make Your Theme. Thank you Tatiana for the invitation! blessings from Jesus Christ and most of all happiness that lasts for a life time. 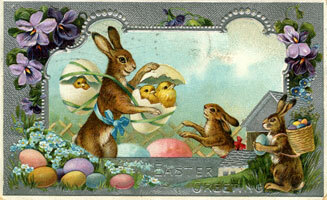 To all who celebrate Easter on April 1, I wish you a Happy Easter!!! Slavatcka Cool theme,Slava, good choice of wallpaper! ulyana2013 Love your work, Ulyana! bur-belka Great theme, Natasha! Looks super! cobaoksana Very nice work, Oksana, like it! _Naz__ That's a nice theme Naz, with wallpaper and icons, WoWW!